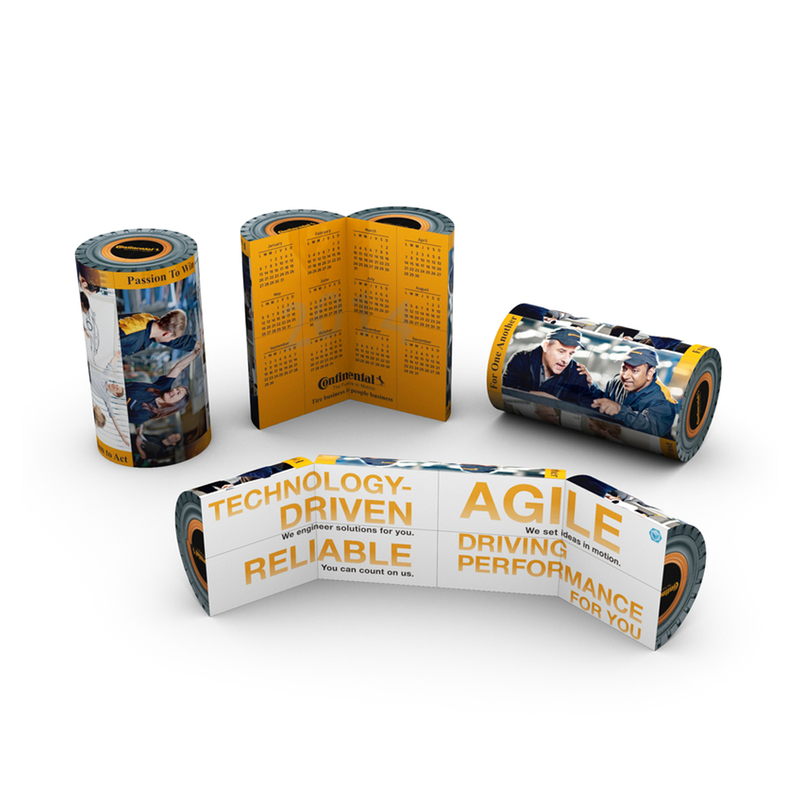 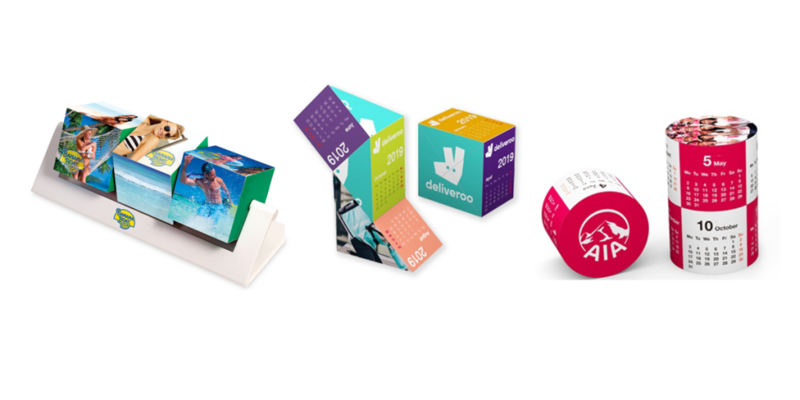 Are you looking for that unique product with the “wow” factor for your next promotion? 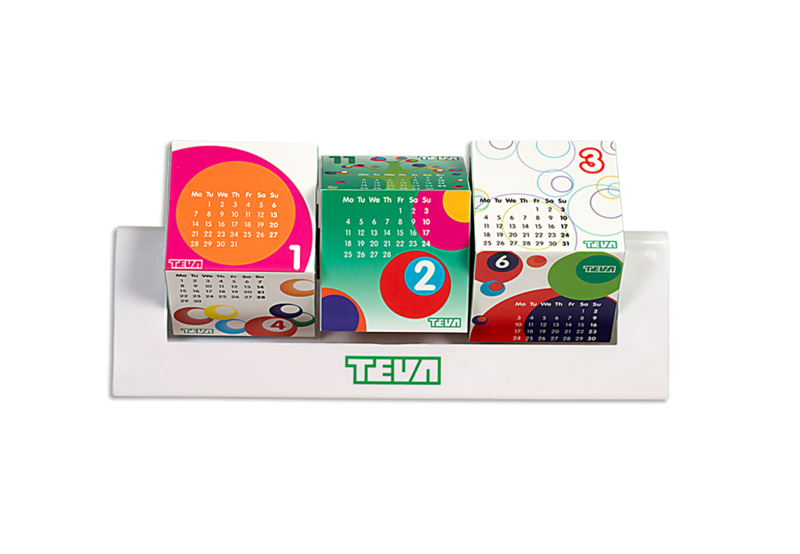 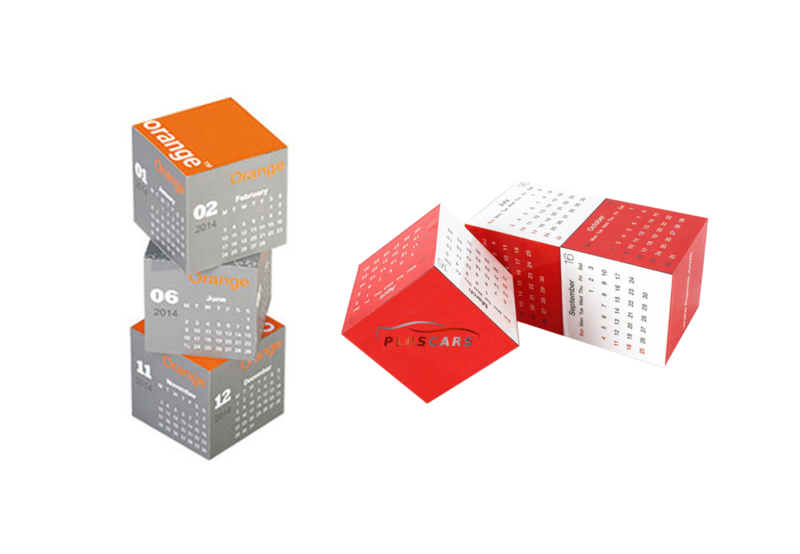 How about these funky desk calendars? 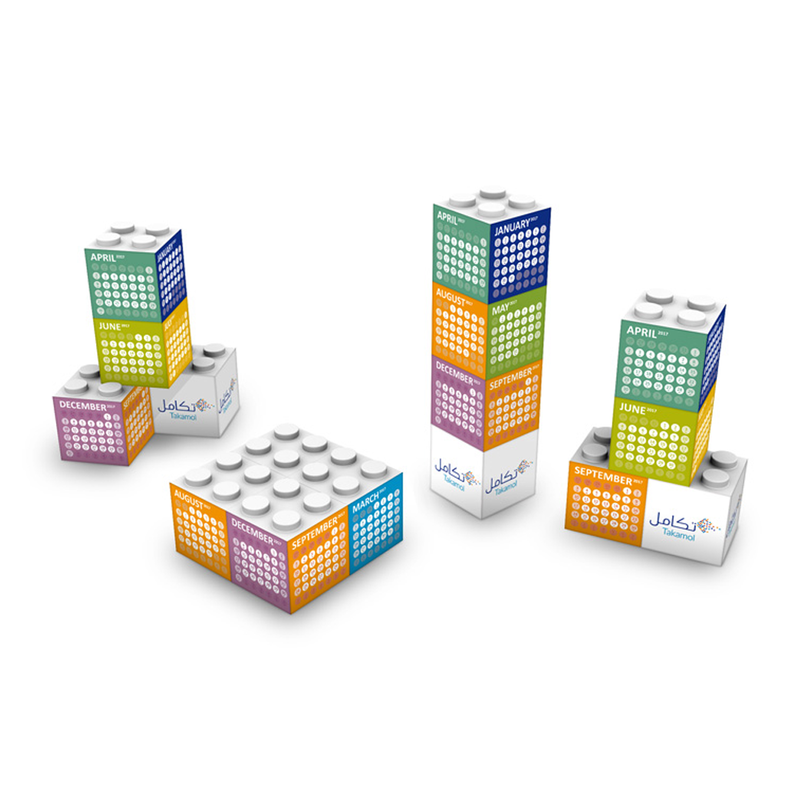 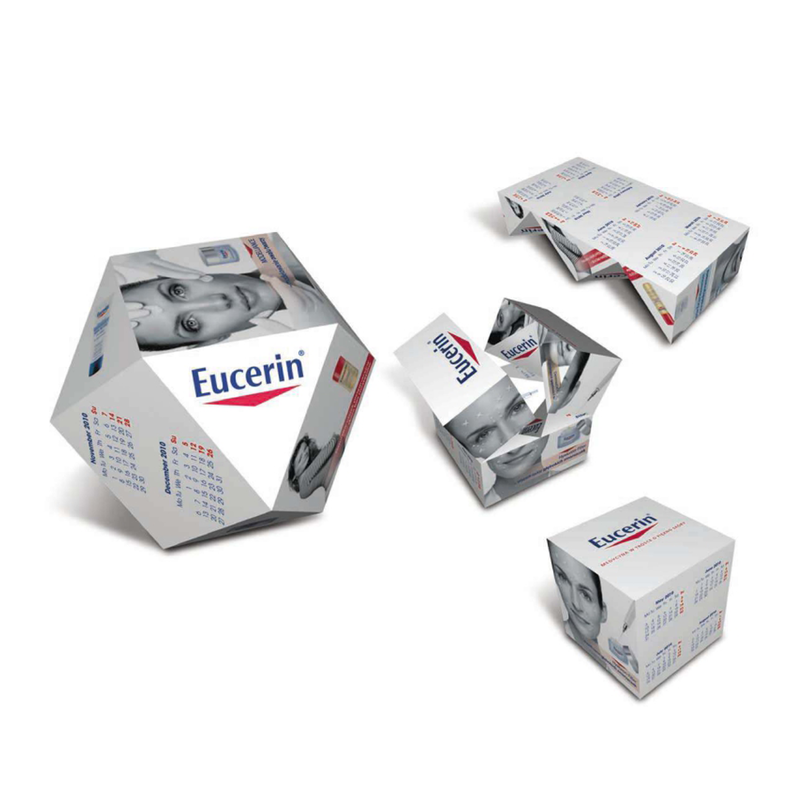 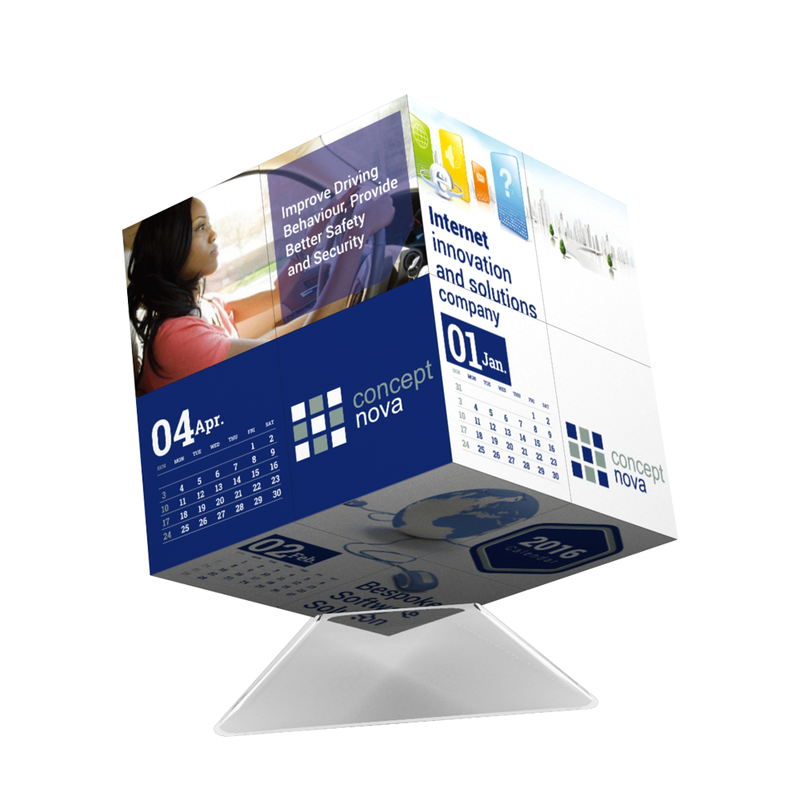 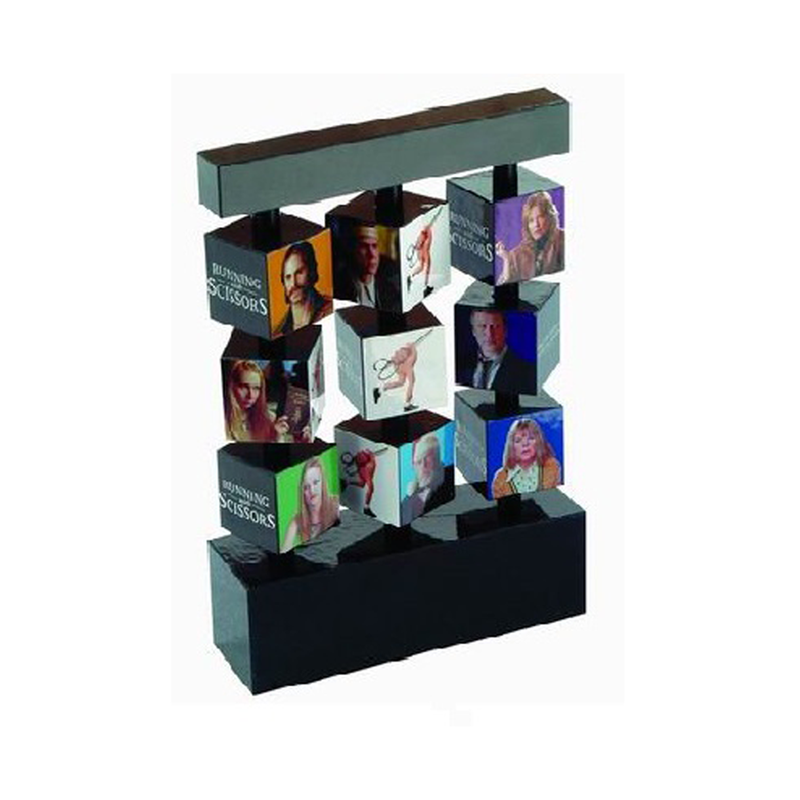 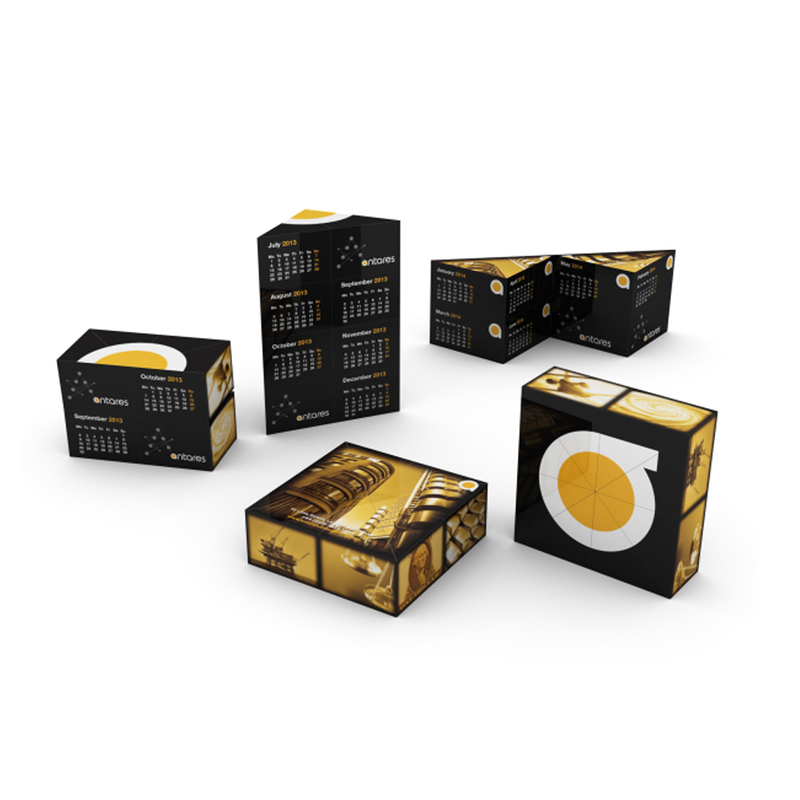 They would look awesome on your clients’ desks and your brand would be visible all day long! 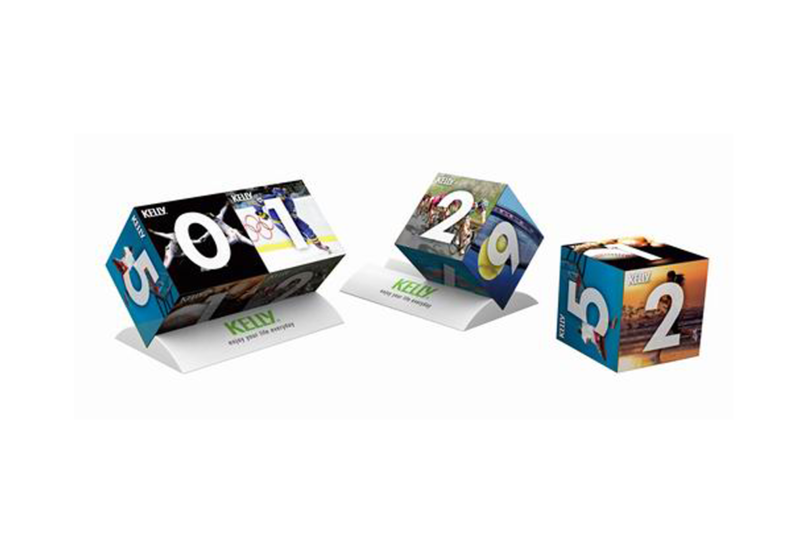 The individual blocks of the desk calendars are branded with a 4 colour process print on all 4 sides of each block with a gloss or matt lamination.